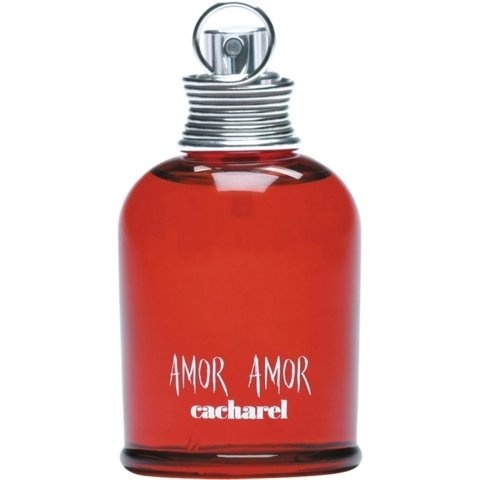 Amor Amor is a perfume by Cacharel for women and was released in 2003. The scent is fruity-floral. It is being marketed by L'Oréal. I was in training. Smelling good was important to me - Lancome and Co. as wishful thinking financially in. So I was looking for an affordable fragrance. Amor Amor was my love back then. I found her incredibly feminine and it became my signature for 2 years. Amor Amor is sweet with a lot of warmth - a cuddly warmth. A cosy, clean warmth. The shelf life requires more frequent after-spraying. But the most beautiful moment is also the beginning with the opening notes. Today I'm looking for more Sillage and don't want to carry a big handbag with me just because of perfume - so something very durable; something that lasts long days. Lately I feel drawn to citrus frags more so than usually (even though I always love citrus frags), but this is for me stunningly lovely, and I strangely enjoy it way more now in the summertime than I did in the winter. It's like being in citrus heaven. Quite strong, definitely for leisure time for me. But it is so lush, I cannot help but love it, even though it's supposedly fitting for teenagers. Well, I am young at heart! I love to spray my frags on the underside of my hair on the back of my neck, because whenever my hair moves, it sends waves of the scents to my nose, and each time it does it, it feels like I experience the scent anew. 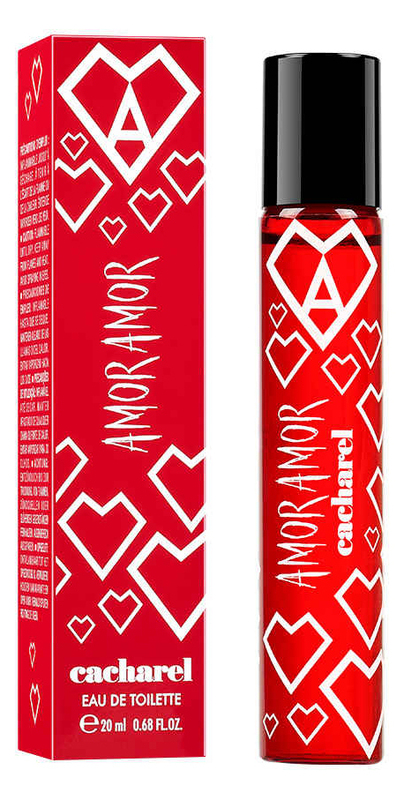 When I get the Amor Amor whiff, I sight with delight. A keeper for sure. This is really nice and I really like it! It's light, fresh and not overpowering in the least bit. I can smell the vanilla note and it's alluring and delicious! There is something very innocent and youthful about this perfume. If there is one criticism I have it's that I don't care for the bottle. The crazy metal thing on the neck of the bottle is annoying and unnecessary. A practical, regular cap would have been much better in my opinion. It's not enough to deter me from the fragrance but whoever designed the bottle should have done a better job. I absolutely adore this fragrance. It has such a distinctive, alluring scent. I love that it's not too citrusy, and that it smells like sweet orange blended with rose, jasmine and vanilla. This perfume in some ways reminds me of Angel by Thierry Mugler, I'm not sure why though. I would have added this to my collection if my best friend didn't already have it. 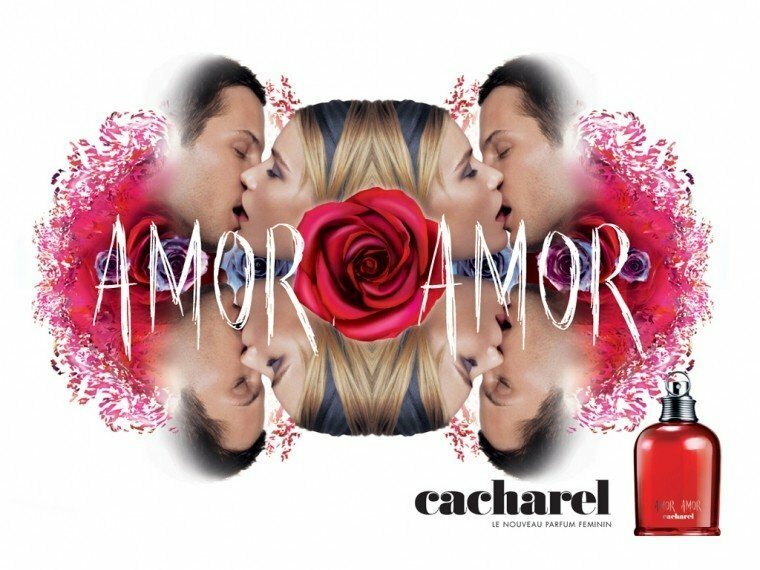 It's her personal fragrance and because her boyfriend of 3 years gave it to her, I'll let her keep Amor Amor has her signature scent.